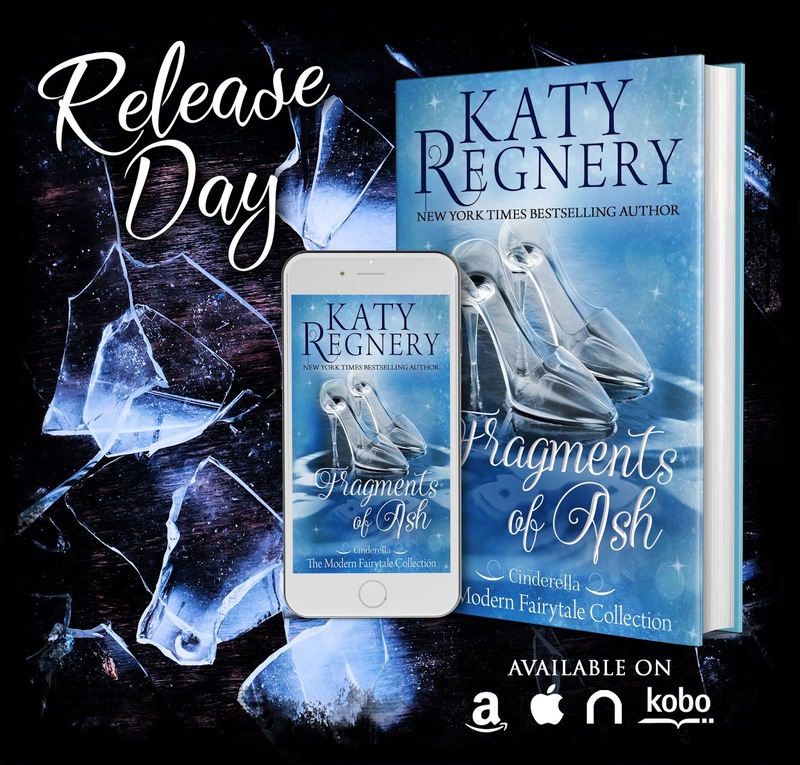 ☆NEW RELEASE☆ Fragments of Ash by Katy Regnery AVAILABLE NOW EVERYWHERE!! 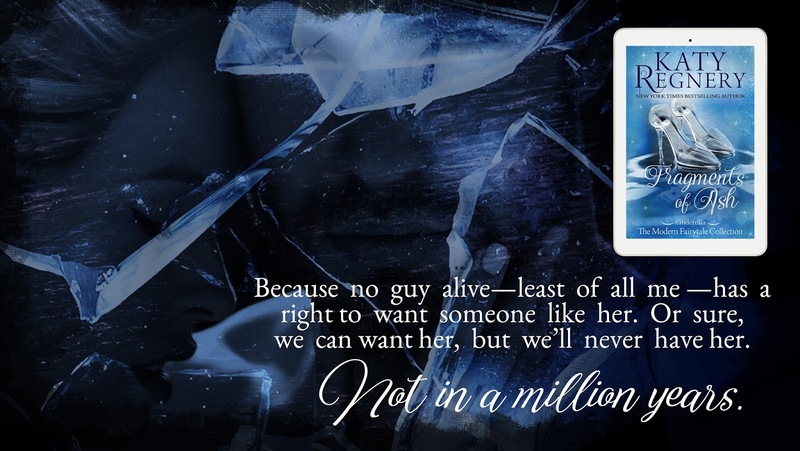 Previous⭐️ COVER REVEAL ⭐️ Stolen by Dani René! 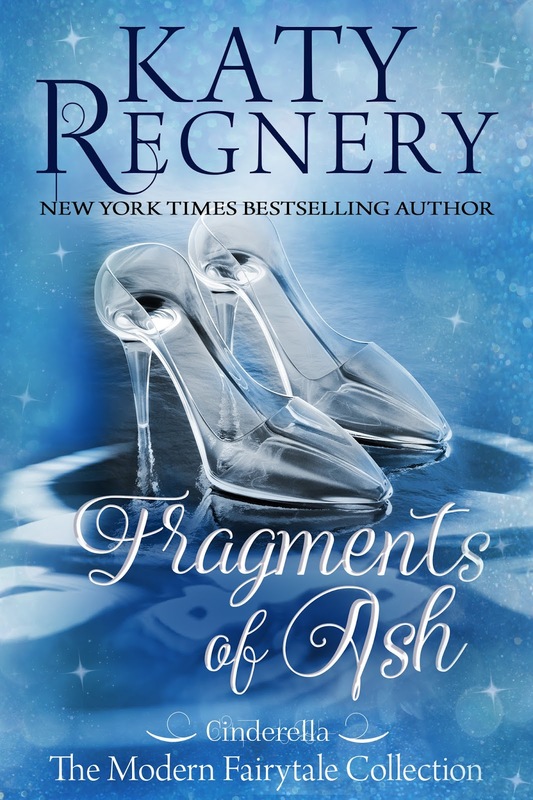 NextNEW RELEASE!! 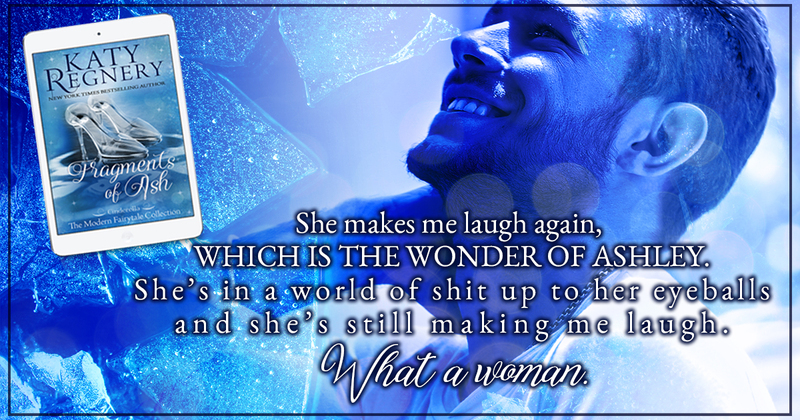 Vicious Glamour by Maggie Marr!